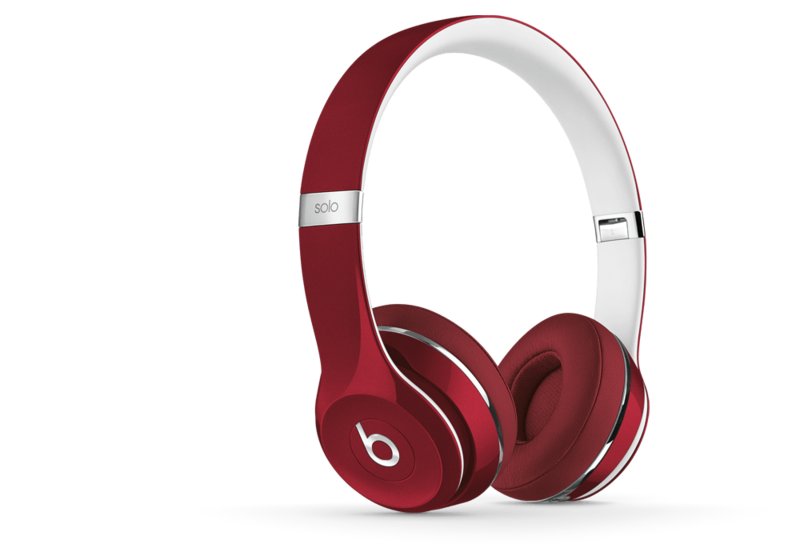 Beats Pro headphones allow you take sound seriously. 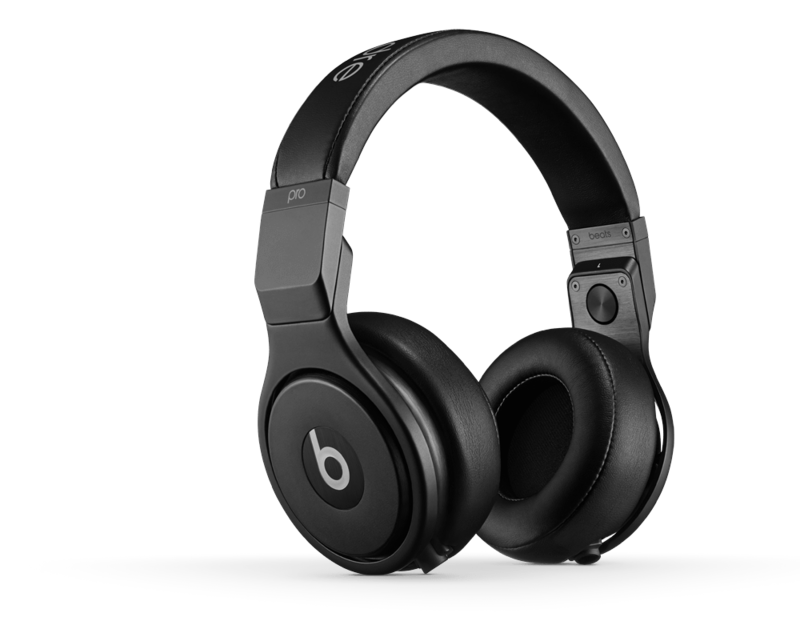 That means you're hearing music the way it was originally heard by the artist in the studio. 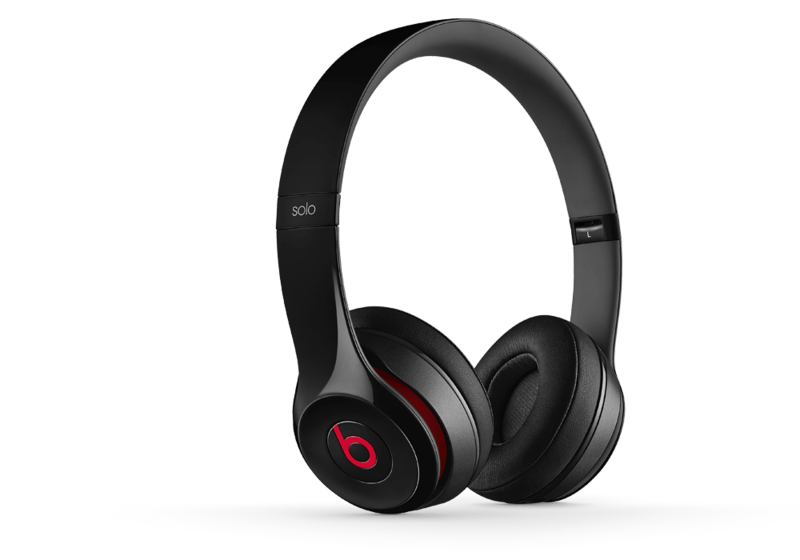 Beats Pro are made of steel and aluminum, giving you an interior sound platform more solid than most. That’s why you’ll feel the kind of bass that resonates deep in your chest when you play your music. This small experimental template demonstrates the recently added Popups feature. Click here to open popup example!